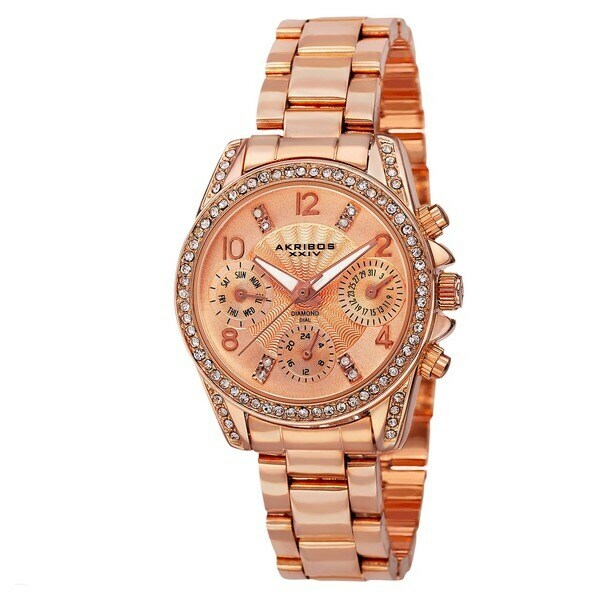 FOSSIL - Stella Tortoise - Fossil Watches It's the perfect-sized watch with just the right amount of shine. 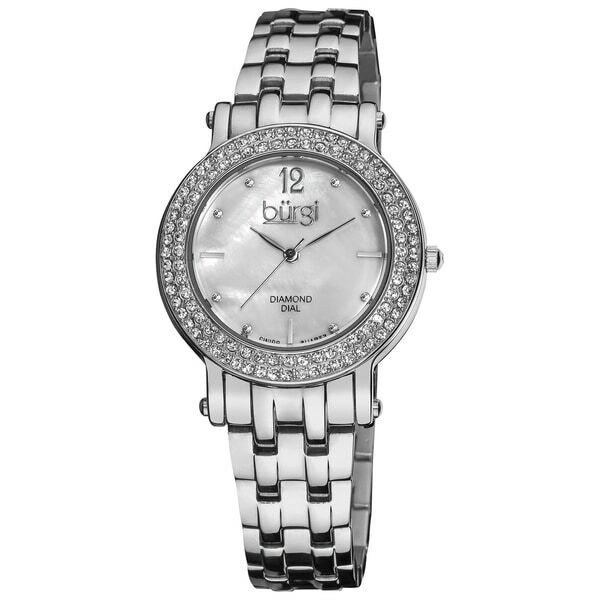 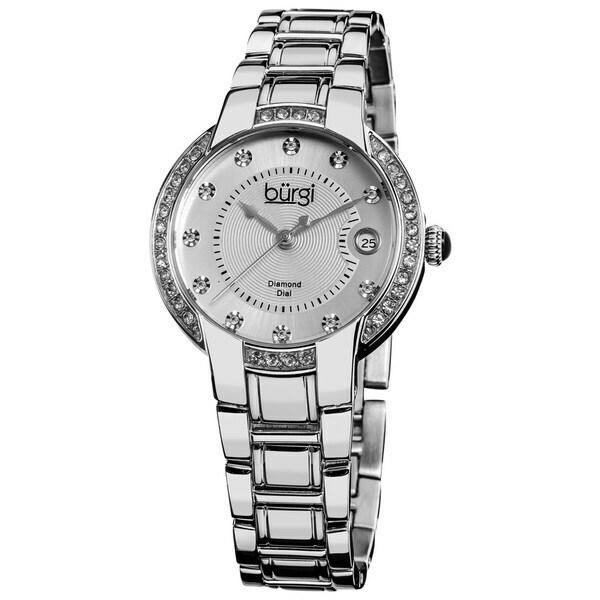 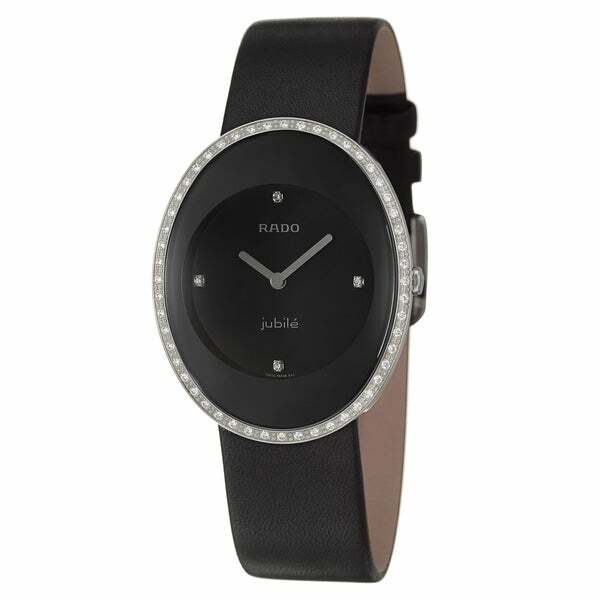 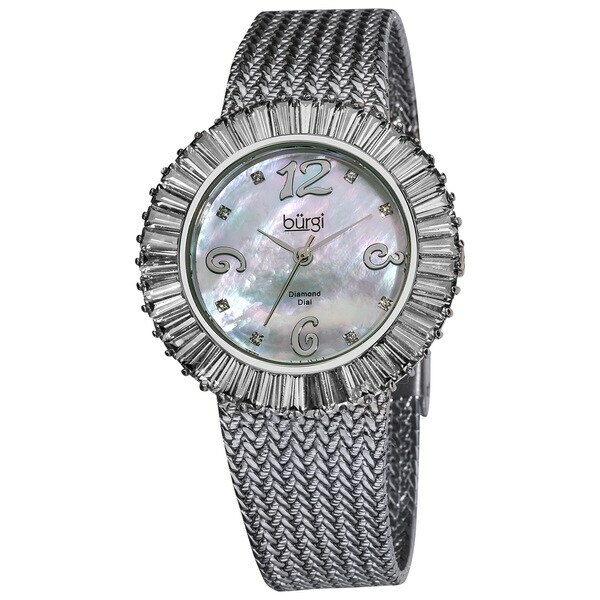 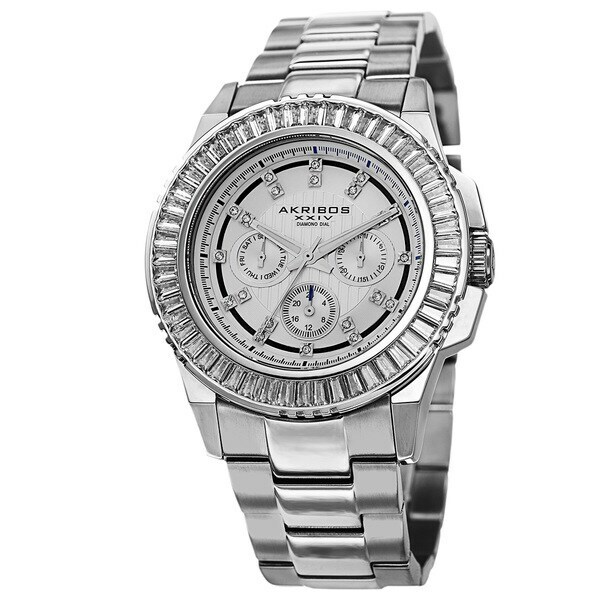 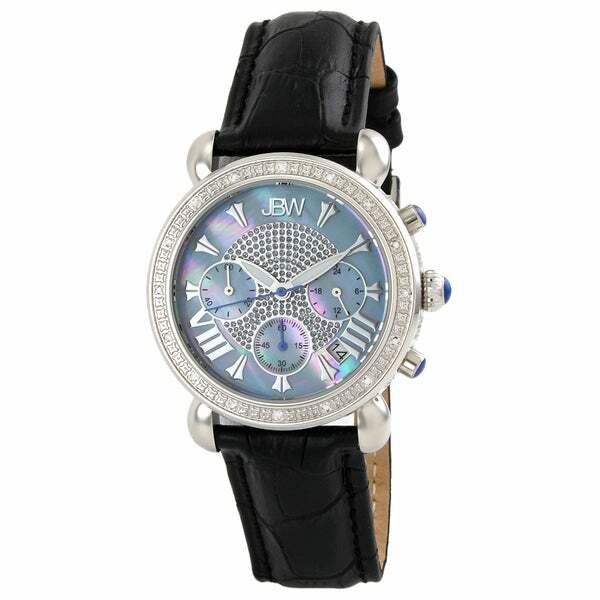 Meet Stella with glittering crystal accents and a round multifunction dial. 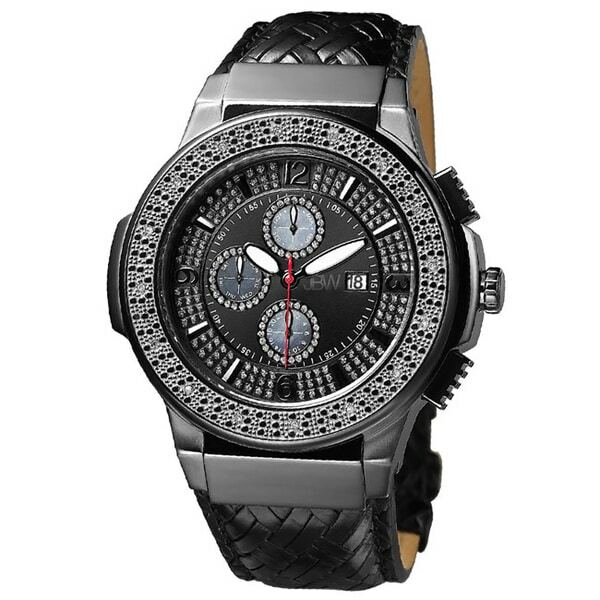 Skagen - Two Tone Mesh Watch Silver with Gold - Skagen Watc Women's signature Skagen mesh bands meet a slim rectangular stainless steel case featuring crystals made from SWAROVSKI elements. 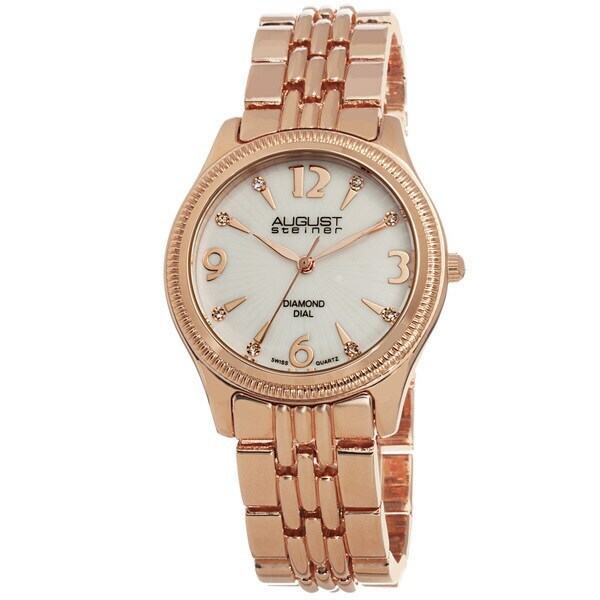 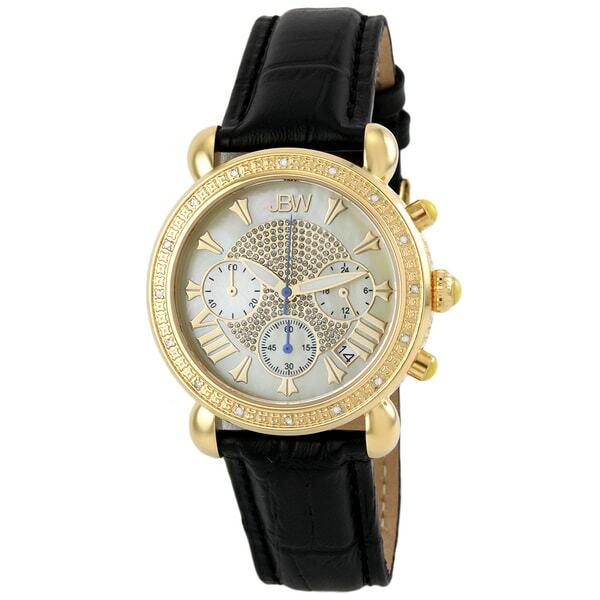 A chrome dial with gold tone accents completes the elegant look of this watch.